Soundstage! 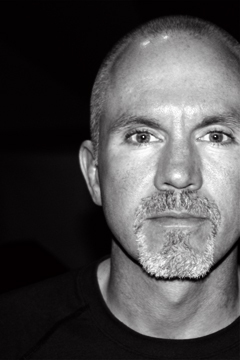 Network Editor-in-Cheif, Jeff Fritz, writes an opinion piece on the Soundstage! Xtreme (www.ultraaudio.com) area of the site called What I'd Buy. "...these lists I compile are, by definition, limited to the types of products I like enough to pay for with my own money. In the piece published on June 1, Jeff focused on loudspeakers under $15,000. "My recommendations for loudspeakers costing less than $15,000 are of models that can be used in spaces that range from the small to the very large. Some of them distinguish themselves in subtle ways, performing very specific tasks at the highest levels, while others are great all-around speakers that almost anyone can be happy with. Most will easily beat, or at least compete with, speakers costing much more than $15,000." 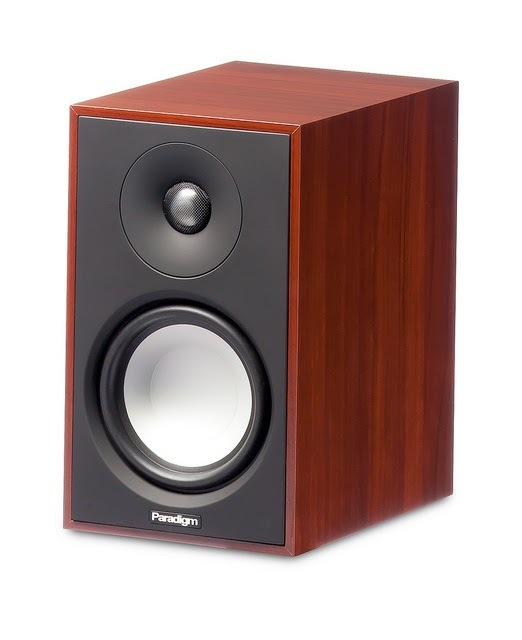 Included in Jeff's 'What I'd Buy' speakers under $15,000 list is our very own Paradigm Atom Monitor. "The Atom is real high end at a real-world price"
"It all starts here. For your $398 you get a speaker conceived and engineered by one of the most respected brands in the industry, the Canadian giant Paradigm... Think of it as the entryway to something really good, produced by a solid manufacturer. The Atom is so much better than what you’ll hear from the brands that make the cheap speakers sold at big chain stores that you’ll be amazed. Their strengths are that they sound robust for their size, and natural in terms of tonal balance. The Atom is real high end at a real-world price." Click here! to read Jeff's full list of recommended speakers. Click here! for more info on the Paradigm Atom Monitor.